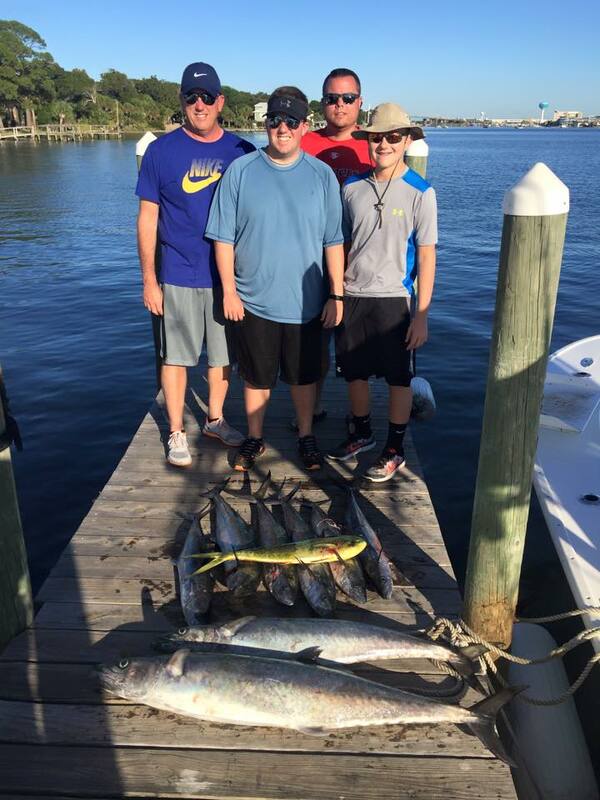 Our Large Group Fishing Trips provide fishing out of Destin, Fort Walton, or Navarre and accommodates 2 groups of 5 people fishing from 2 25ft. 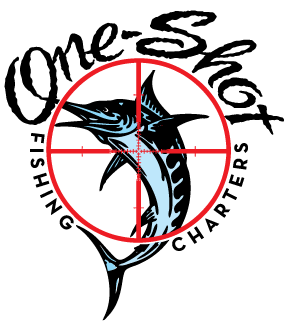 Cape Horns Boats. 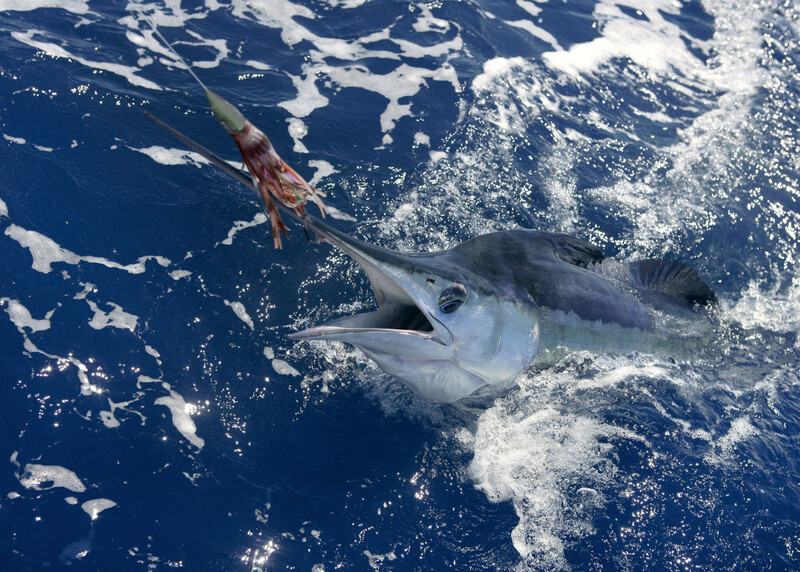 It includes fishing for a large variety of species. 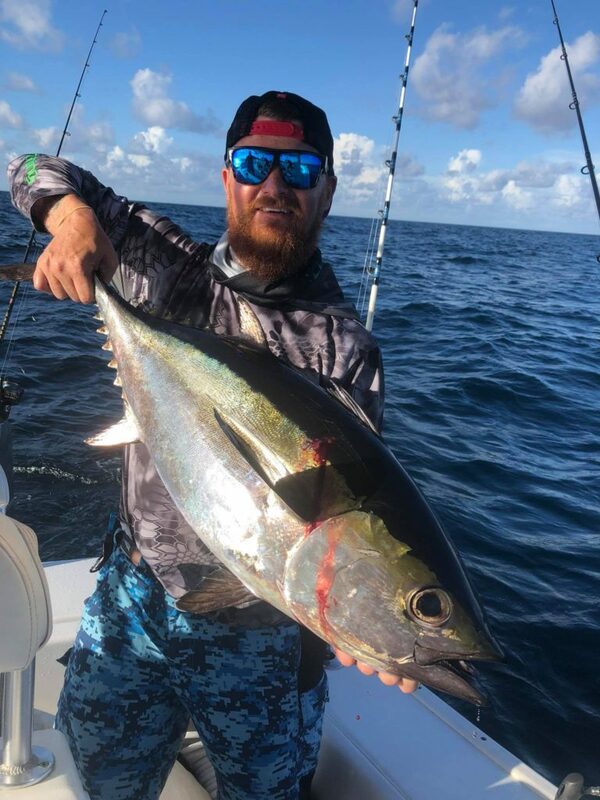 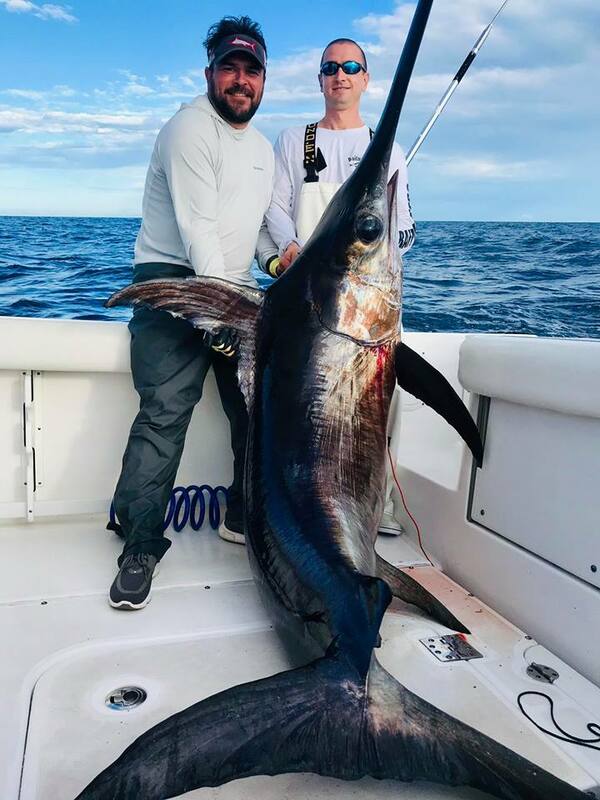 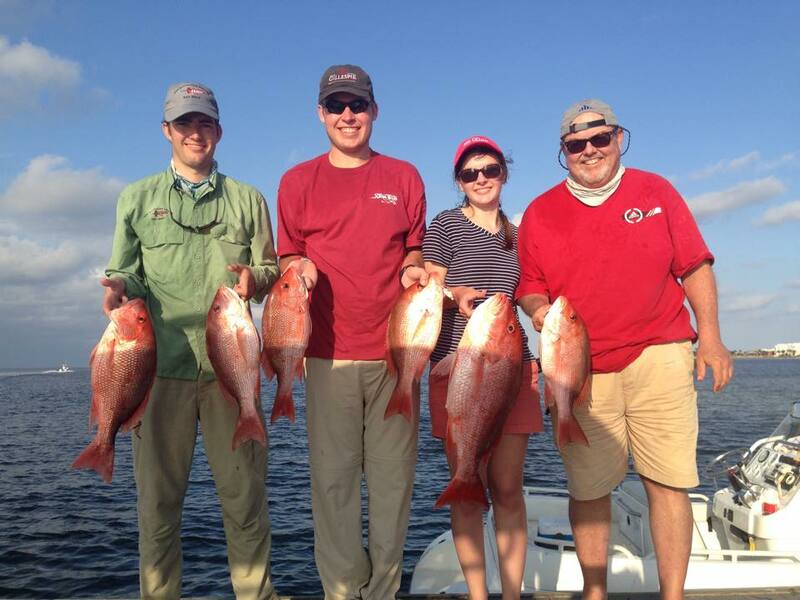 To get a quote for one of our Large Group Fishing Trips, feel free to visit our Contact Us page and fill out the contact form OR call us at 850-585-9436. 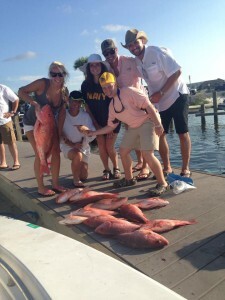 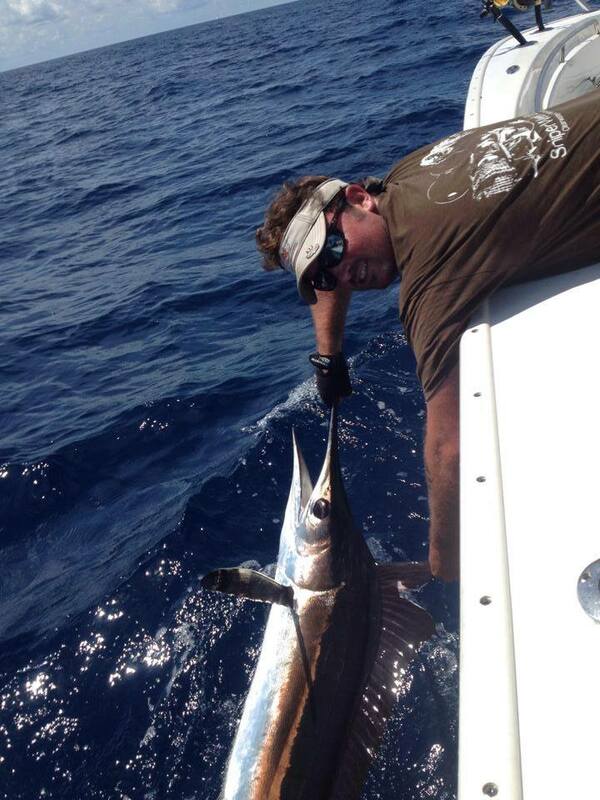 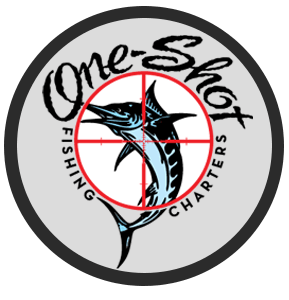 Our Eight Hour Charter Trips provide fishing out of Destin, Fort Walton, or Navarre and fishes up to four people.